Our weather has been pretty mild here. A few raining days here and there but nothing to keep us from walking to school everyday. I have been seeing reports across my FaceBook feed of snow days and below freezing temperatures in other states. I am not envious. I am here to offer a snow day crafty project idea to my sewing friends. Over Christmas break I downloaded a free pattern from fleecefun.com this website is loaded with adorable FREE patterns for you to download. All sorts of patterns too, boys, girls, bags, hats.....just about everything you could think of! 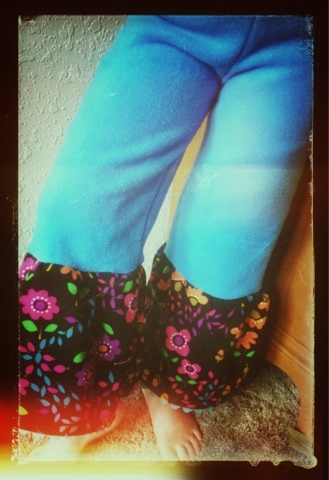 The pants I made P were the "Boutique Fleece Pants" they are a darling pant with a ruffley flair at the bottom. The main pant was blue fleece and I contrasted the flair with a very vintage retro knit that I had in my stash. They are loads of fun and comfy. I made them in no time at all. 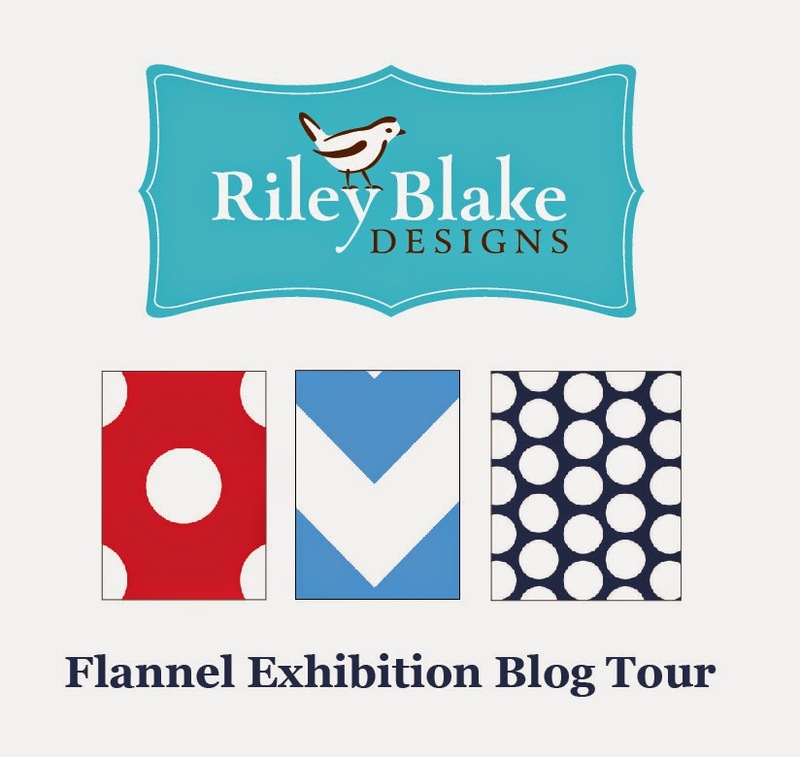 Since we have year round cooler temperatures here I will be downloading a lot from fleecefun.com! So, if you are a sewer (any level) then load up on some fun fleece prints and download some fun cozy patterns and get sewing! Lent and the FB Sacrifice.